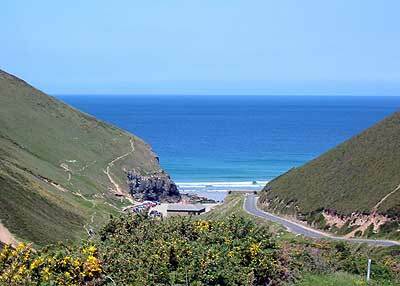 Chapel Porth is a delightful little bay just 9 minutes drive from Little Orchard Village or 45 minutes stroll away via the Coastal Footpath. Chapel Porth is well known for its Surfing. There is ample parking in the National Trust car park adjacent to the beach. 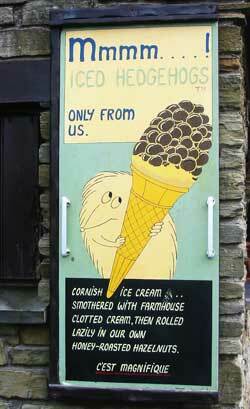 In season the National Trust run a small beach cafe, that sell mouth watering Hedgehog Ice-creams, which are only obtainable from this cafe. A lifeguard service operates daily from May to September.